An increased number of women are obese or have diabetes, which are the key risk factors for a heart attack. The risk of having a heart attack while pregnant, giving birth, or during two months after delivery, continues to increase, a US-based study has found. 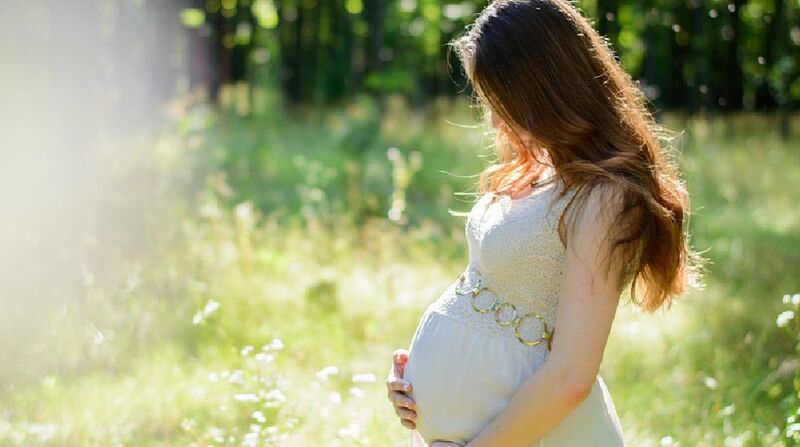 The findings, published in the journal Mayo Clinic Proceedings, suggest that the trend among many women to have children later in life is one possible reason for the increase, as the3 heart attack risk rises with age overall, and especially during pregnancy. “Our analysis, the largest review in a decade, serves as an important reminder of how stressful pregnancy can be on the female body and heart, causing a lot of physiological changes, and potentially unmasking risk factors that can lead to heart attack,” said co-author Sripal Bangalore from the New York University Langone Health. According to the researchers, an increased number of women are obese or have diabetes, which are the key risk factors for a heart attack. For the study, the researchers examined 49,829,753 births recorded in hospitals — where the majority of deliveries in the US take place — and found that 1,061 heart attacks happened during labour and delivery. They also found that another 922 women were hospitalized for myocardial infarction before birth, and 2,390 heart attacks occurred during the recovery period after birth. The researcher said that although the absolute number of heart attacks and deaths from them remain low, the persistence of the relatively high death rate (unchanged at 4.5 per cent of cases) comes despite advances in treating heart attacks with drug-coated stents and improved use of blood-thinning medications to prevent heart-vessel blockages. “Our findings highlight the importance to women considering pregnancy to know their risk factors for heart disease beforehand,” said lead author Nathaniel Smilowitz from the varsity. 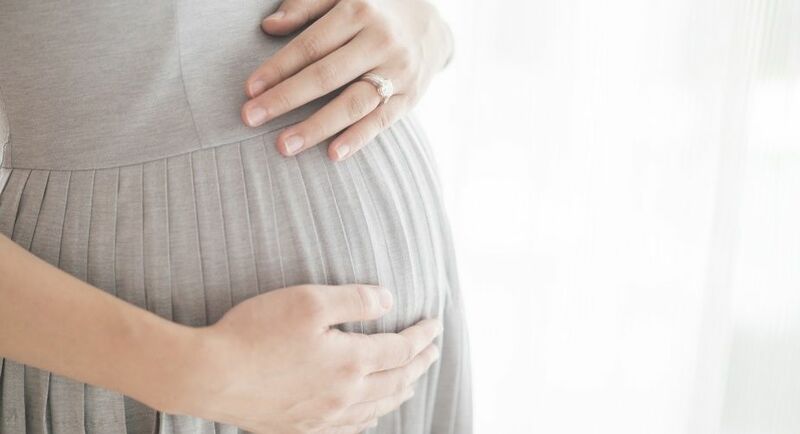 “These patients should work out a plan with their physicians to monitor and control risk factors during pregnancy so that they can minimize their risk,” Smilowitz noted.